Council members in the Democrat-controlled Arizona city are proposing a drastic change to how the city buys guns. Gun dealers who manufacture AR15s or similar firearms for the commercial market, sell magazines capable of holding more than 10 rounds to civilians, or fall short of supporting universal background checks, would be at a disadvantage when bidding on contracts for Tucson police if city council member Steve Kozachik gets his way. Besides the proposed guidance in city firearm contracts, Kozachik wants even more sweeping measures such as requiring gun buyers to take out liability insurance when they purchase a firearm and the mandatory posting of health warnings in stores that sell guns. All of which could see serious issues when Arizona state preemption law comes to play. A 2013 state law forbids city and counties in the state from establishing regulations on guns under threat of loss of state funds. 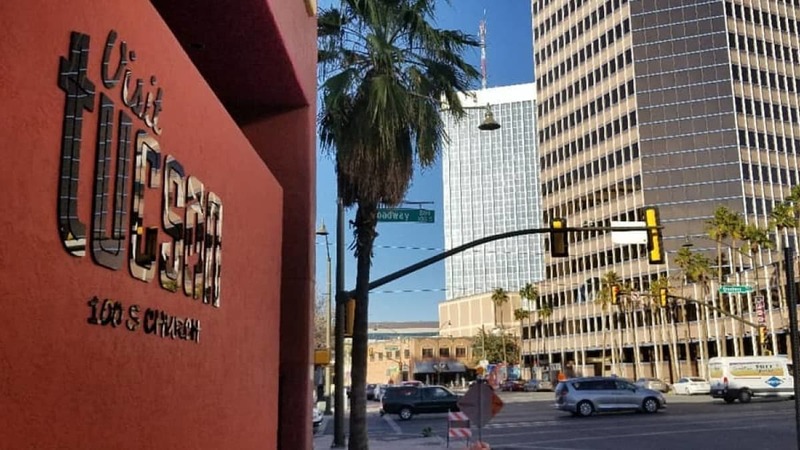 In 2016, a complaint filed under the law into Tucson’s policy of destroying confiscated and forfeited firearms saw the city hauled into court by Arizona Attorney General Mark Brnovich. In the end, the city was forced to do away with their gun destruction policy that left taxpayers liable for over $100,000 in legal fees resulting from defending the practice.